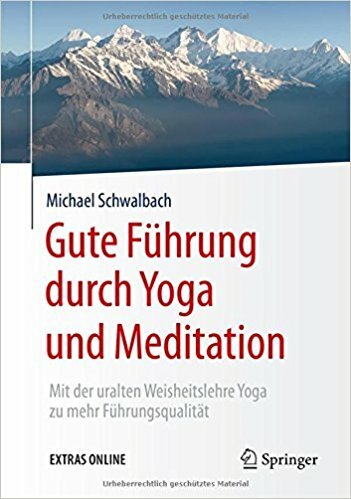 This book demonstrates in a sound and practical way, why the traditional philosophy and practice of yoga are highly relevant for good leadership, and how leaders can use yoga to development their leadership capabilities, incorporating the latest findings from neuroscience and psychology. The author comprehensively summarizes his experiences as a consultant, executive coach and yoga teacher. 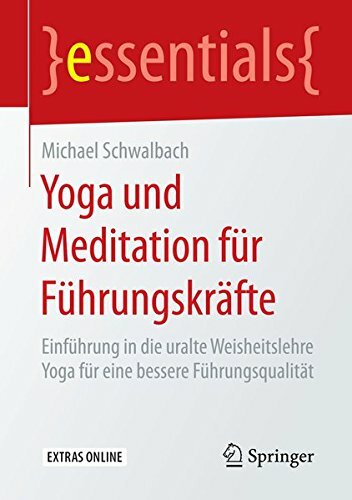 Numerous high-quality videos show how yoga techniques can be executed effectively and directly during day-to-day management. For smart and conscious handling of one’s own resources and for forming successful relationships in working life. Why are the wise and ancient teachings of yoga today so valuable for good leadership? How can leaders use them in their daily business and private life? Classical yoga does not only include physical exercises, but also stimulation towards ethical action as well as meditation. It trains effective self-management and the creation of successful working relationships. Managers squander their professional success, their health and their happiness if they do not create free space for themselves. You will recognize this sure: you are constantly in the public eye, crises mode is the norm, you are globally strongly networked – in short, everything demands that you dedicate yourself to the daily business. But for important topics like strategy, innovation, the employees or for yourself you have little to no time. If you accept this as an irreplaceable fact, you will soon be a spent manager. (Nicht) Immer verbunden / (Not) Always connected. Workplace challenges for mobile workers. The new working world is digital, networked and mobile. Most of the employees in Germany work at least partially mobile or from the home office. It is becoming increasingly difficult to separate private and business life and to find a practical answer to the question: When do I switch off? Heimatkunde einmal anders – entdecken Sie sich selbst! / Local culture in a Different Way - discover yourself! Our modern working life is very demanding. In order to create added value for the customer, a consistently high level of performance is required. We use a wide range of technical tools to improve our efficiency and performance. But, be honest: How much attention do you focus on keeping yourself in good condition? Präsenz im Gespräch – auf die Kontaktqualität kommt es an! / Presence in conversation - it is down to the quality of the contact! A high quality of contact is the basis for a successful consultation, particularly in asset questions. The customer must trust and feel at ease. That may sound trite; good contact is, however, a fine art. 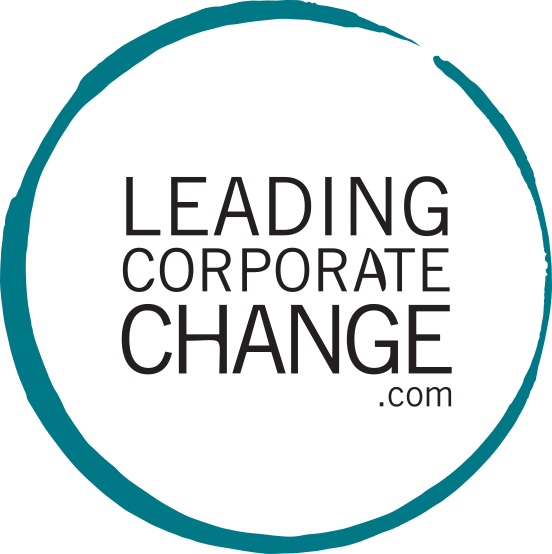 UNO General Secretary Ban Ki Moon, RWE boss Peter Terium and BMW supervisory board boss Norbert Reithofer: All three top executives and executive personalities rely on the forces of meditation or yoga, the original Indian philosophical doctrine. RWE CEO Terium even talks about this in his own company blog. Only a few know that yoga teaches unimagined dimensions of leadership. Published in: Contribution to the article by Andreas Traugott Müller, Digital Mittelstand, 2015. Yoga, Koks und Karriere / Yoga, coke and career - Interview about the article with Antonia Kögler. CEO’s are under enormous pressure. With so much stress there is a danger of losing one’s balance. How do chief financiers handle this? We cannot keep pressure from our working lives. The question is, how we handle it. Above all, make conscious decisions, what to do and what not to do. Self-determination is the best protection from stress. Published in: Finance, pp. 47-49, May / June 2016.